"Every year, hunters travel to Africa to participate in “trophy hunting,” from which hunters bring home dead animals as trophies to display on their walls as souvenirs. Most of 'the Big 5’, elephants, lions, rhinoceros, buffalo and leopard, can be hunted somewhere in Africa, for the right price. This is unacceptable. allows for such cruel instances where collared animals, such as this particular tusker and as Cecil the lion, are unfortunately killed. 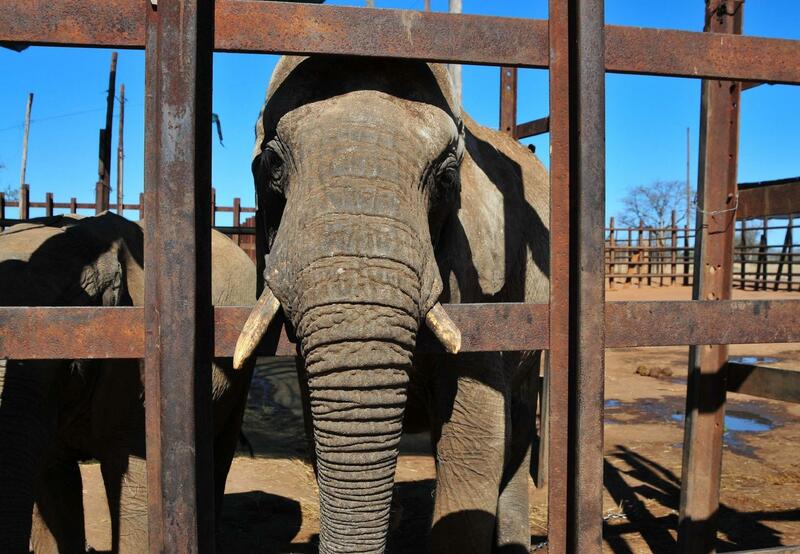 "In response to the recent new rule by the USFWS and the Trump Administration that lifted the ban on imports of elephant trophies (tusks, heads, skin, feet, tails and other parts) from Zimbabwe and Zambia, FOUR PAWS strongly disapproves of this action and urges the United States to continue this ban to protect African elephants. The commercial hunting of animals and the deregulating of import permits for these hunting trophies, has opened the floodgates, targeting Africa’s most threated and endangered populations. “Trophy hunting is an unacceptable use of natural resources and the vast majority of the world’s population thinks so. After the media backlash towards the American that shot Cecil the lion, it is clear that most Americans do not support trophy sport hunting. FOUR PAWS is committed to standing up for all animal populations where humans have a deleterious effect on their lives and quality of that life."